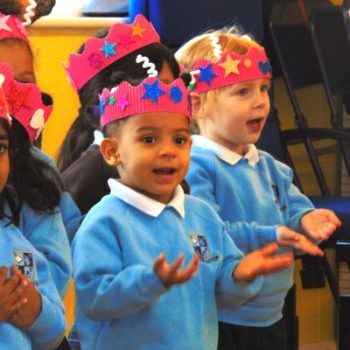 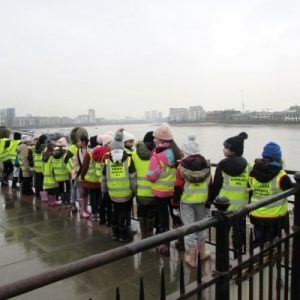 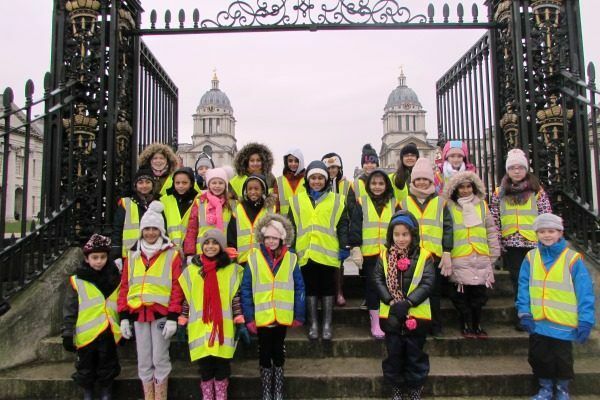 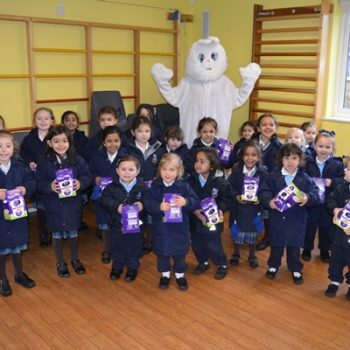 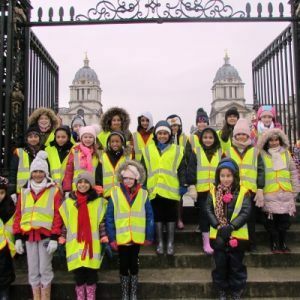 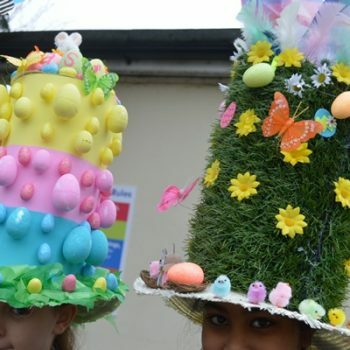 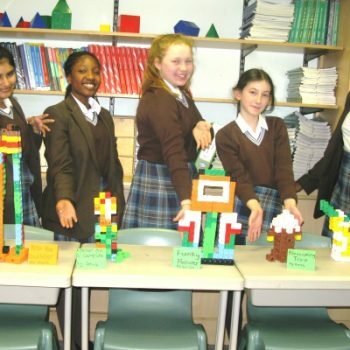 Year 4 and 5 went to Greenwich last Thursday on a Thames Explorer trip. 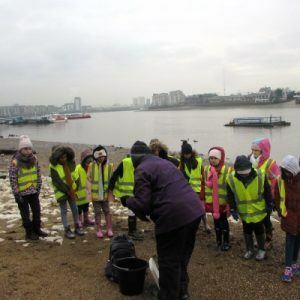 The first stop of the day was on the bank of the Thames, where the children went mudlarking and managed to find Victorian pottery, bones and mud pipes!! 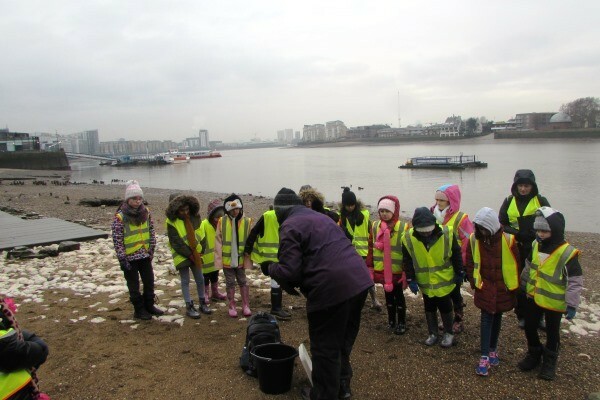 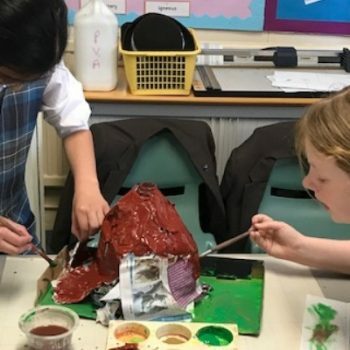 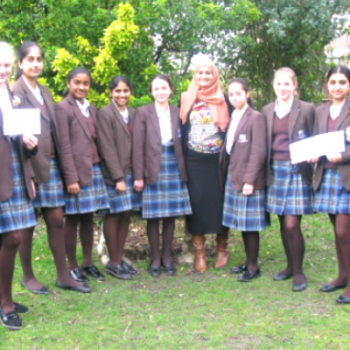 The pupils then tested the PH of the River Thames and took part in a carousel of activities to learn more about the river. 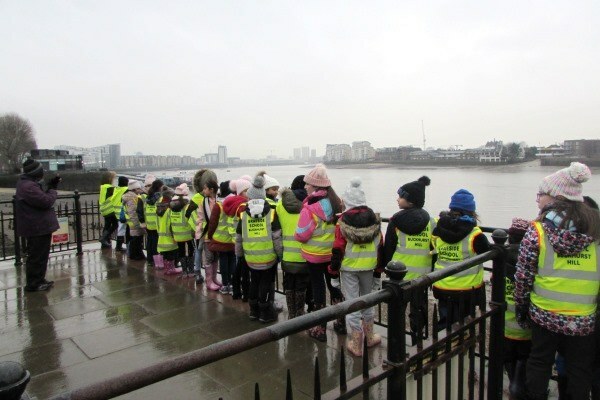 Although it was a windy, wet and cold day, everyone had fun and learnt a lot.